We can appreciate that whatever the state of the economy or time of year, we all like to save money. With that in mind, we are always on the look out for useful quality products that we can offer our customers. Visit this page regular to discover the latest finds that we have made to improve your connected life. at the tap of their foot. 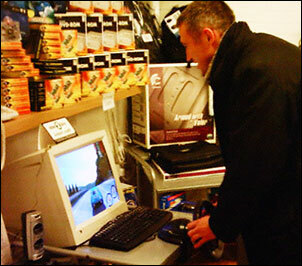 computer game or even looking at that secret file that you know you shouldn't..
Wetherby Computers can help you. 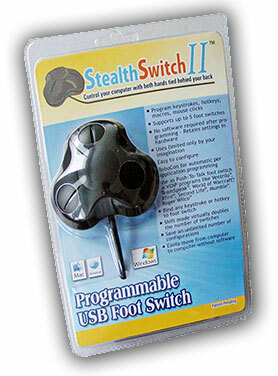 tap your foot and you are covered. sound and also several other useful things too. doing those dodgy mouse clicks when your boss walks past. confidential and away from prying eyes. being discretely hidden under the desk. Could it be any more perfect! anywhere under the desk wherever you need it. The IP network camera offers fully operational wireless IP security and monitoring allowing you to view the camera on your local network, over the internet or on your very own smart phone. 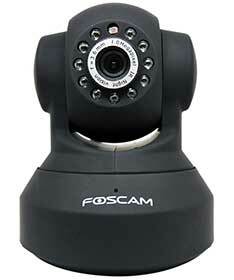 The camera is remotely controlled with pan and tilt functions allowing you to monitor the maximum coverage available. Using MJPEG compression, 11 InfraRed LED's and also has a frame rate of 30fps providing superb playback of recorded stills and images. Simple to setup, Friendly userface, DIY installation is possible or we offer our own engineer setup service. 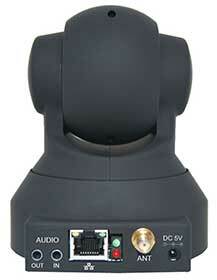 High image & video quality, Two-way audio monitoring and allows remote Pan/Tilt control (Pan:300°& Tilt:120°). 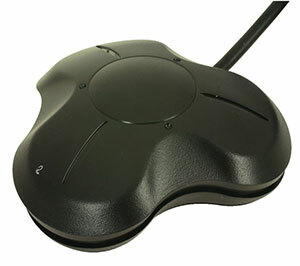 Control the IR-LED on/off remotely using the Auto IR-LED illumination for night vision (up to 8 metres). 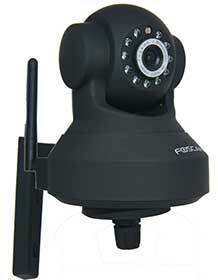 Allow remote viewing & record from anywhere anytime using apps and also supports IE browser or other browsers. Wi-Fi compliant with wireless standards IEEE 802.11b/g/n including the latest high-speed connections. Support both WEP & WPA WPA2 Encryption security. 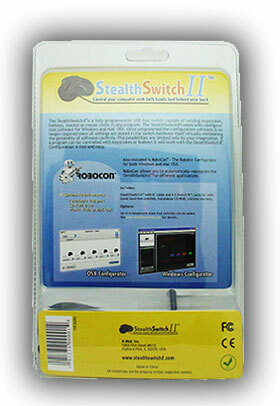 Motion detection alert via email and/or upload image to FTP servers. Multi-level users management with password protection per account. Built-in Speaker and microphone allowing you to listen to the surroundings and speak to the camera. Resolution - 640 x 480 Pixels, (300k Pixels). Visual Angle - 67 degree. Image Frame Rate - 15fps(VGA),30fps(QVGA). Price £79 inc VAT (self-installation) or £99 inc VAT INCLUDING SETUP in your own property within the Wetherby area.